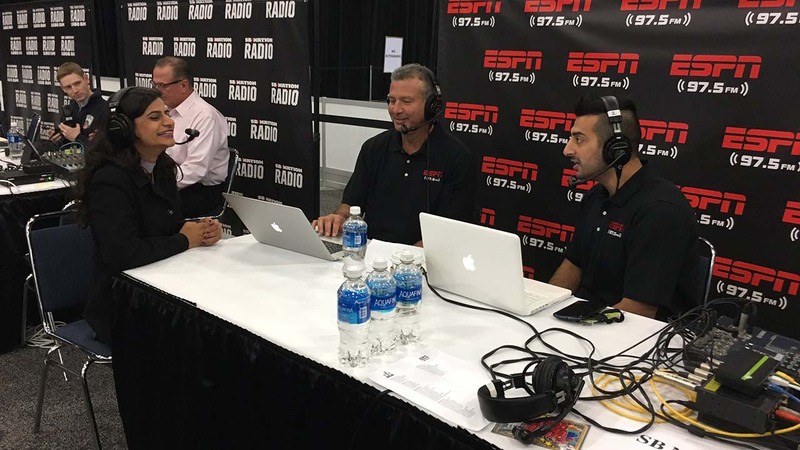 Every morning of Super Bowl week you can watch ESPN Radio 97.5 live! Granato & Raheel with Del will be discussing the Super Bowl, Houston Sports and maybe even your tweets if you tweet to @espn975. ABC13's David Nuno and Pooja Lodhia will be joining them in bringing you the latest on the Super Bowl.